The year has ended and what a year it has been for Uber, the controversial startup has been banned and sued in many countries. 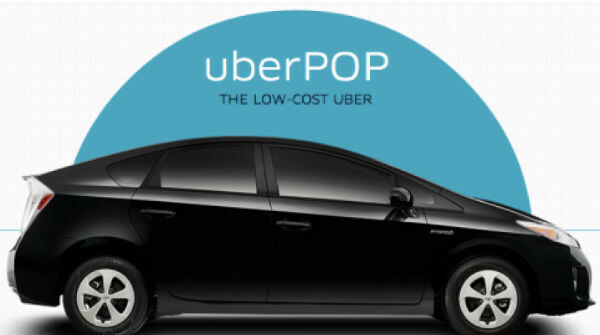 And now the company has decided to suspend its UberPOP service in Spain. The ride sharing service said in a blog post that its UberPOP service has been suspended after a court ruling earlier this month that said the service was violating the country’s rules and regulations. The is not the first time Uber has been accused of violating the law, they were sent to court for an illegal startup in the city of Portland and their drivers have been accused and even jailed in some parts of the world. The main concern of many governments is the poor background check done on the drivers which basically puts the customers in danger (as was the case in India). A map of areas where Uber has been banned, Spain can now be added to this fast growing list. The company’s decision to collaborate with the government was rather unorthodox and it seems Uber has changed its approaches of either ignoring authorities or taking them head-on, maybe the company has learned a lesson or two from the incident in India and the hefty fines in Portland. The CEO, Travis Kalanick recently spoke of ‘the new Uber’ and how he will make changes for the better, let’s hope Uber learns from its mistakes and makes up for them this year.